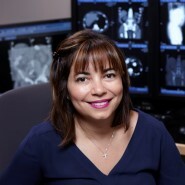 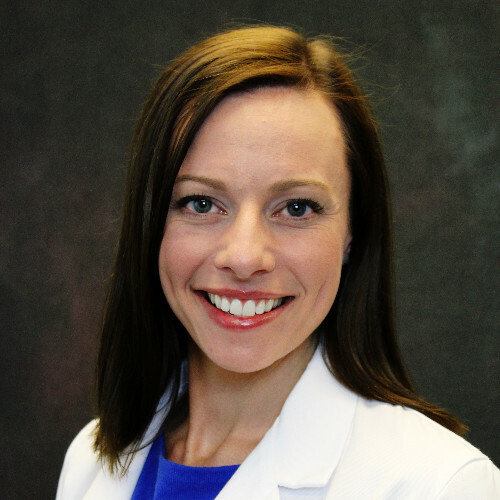 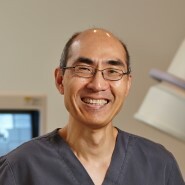 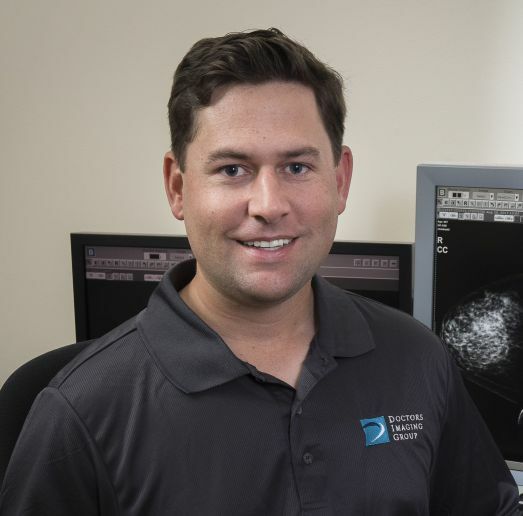 With specialties ranging from women’s studies to minimally invasive interventional treatments, our radiologists work closely with referring physicians to coordinate care that results in a better patient-centered experience. 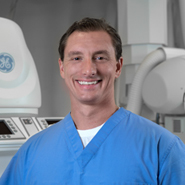 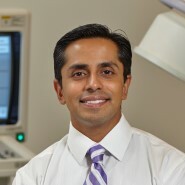 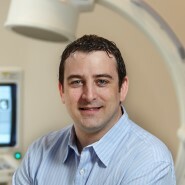 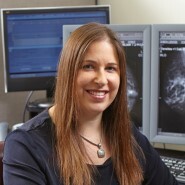 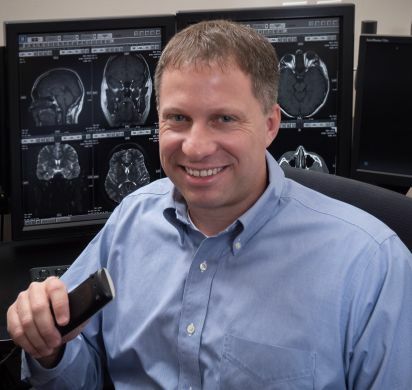 Click to see our board-certified radiologists. 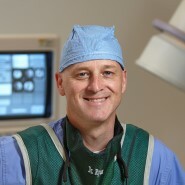 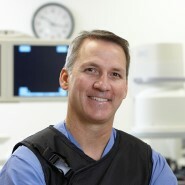 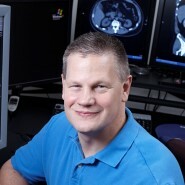 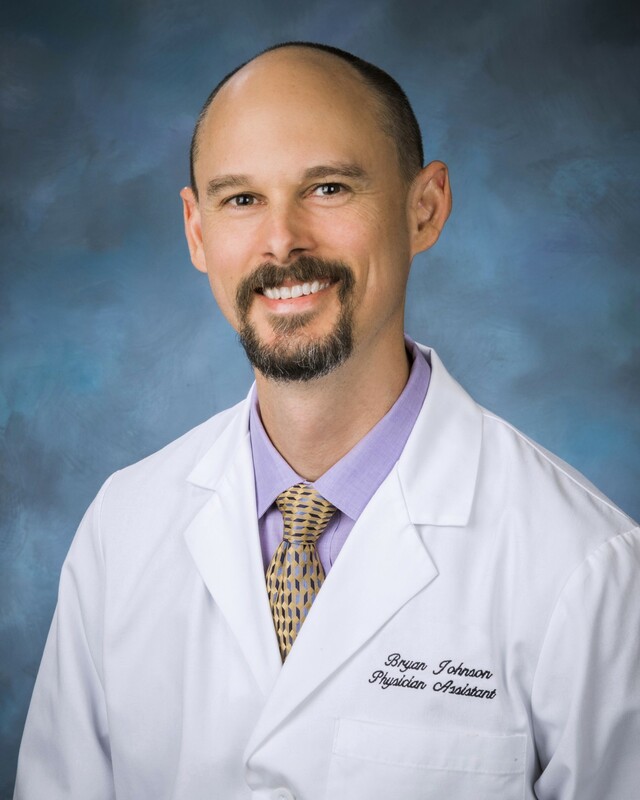 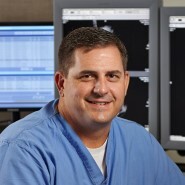 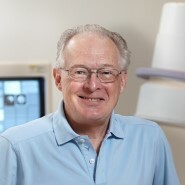 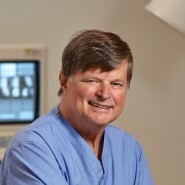 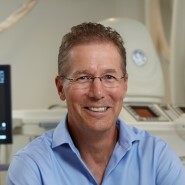 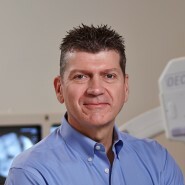 John J. Stork, Jr., M.D. 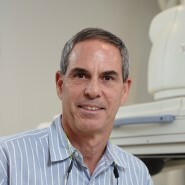 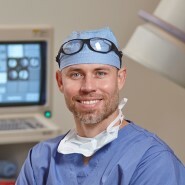 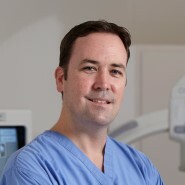 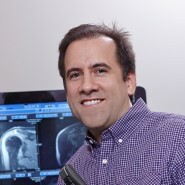 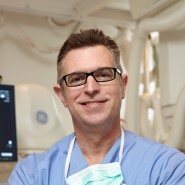 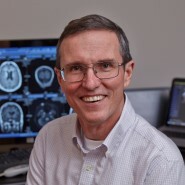 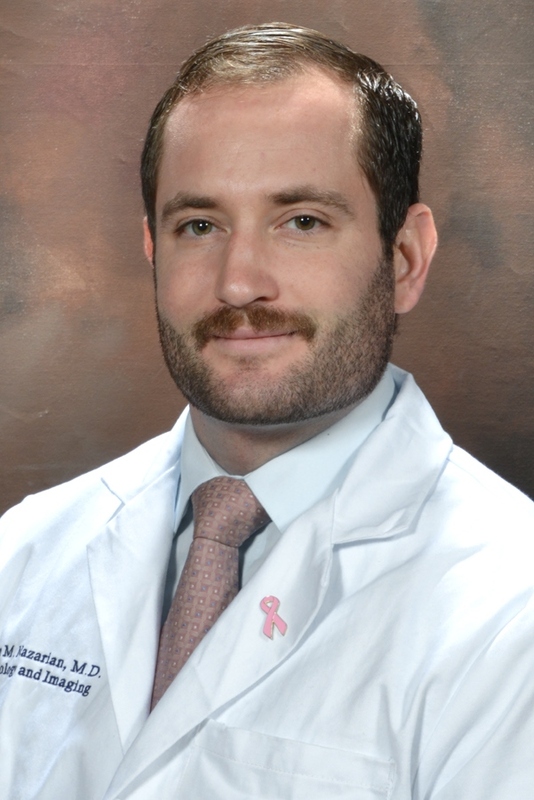 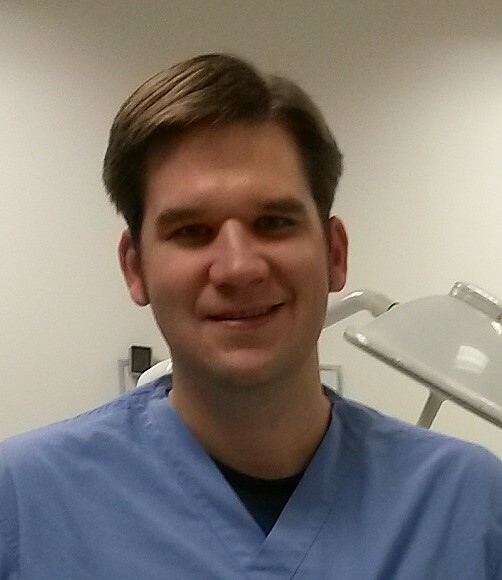 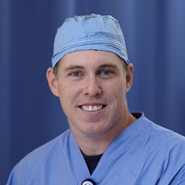 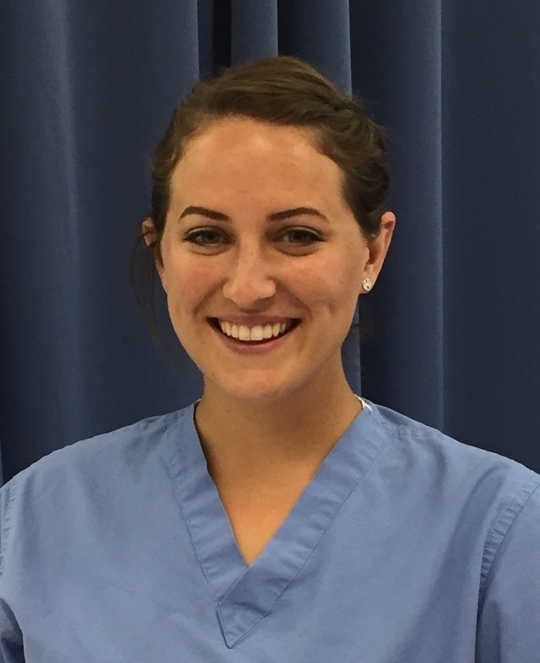 Will F. Williams, III, M.D.